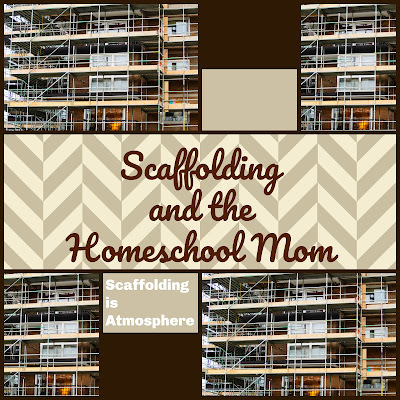 As I've written this series and thought about it over the last year, I came to see how Scaffolding is just Mason's tools of Atmosphere, Discipline, and Life. I started out planning to write just the first four or so posts, but as I actually wrote them I kept bumping up against atmosphere - how construction scaffolding provides a sense of safety and protection for the men using it. This connection led me to think a little about Discipline and Life, which are also connected. I'm excerpting from a talk I gave at the Set Your Feet Retreat this summer taking each, then, in turn over the next weeks, but starting with Atmosphere. 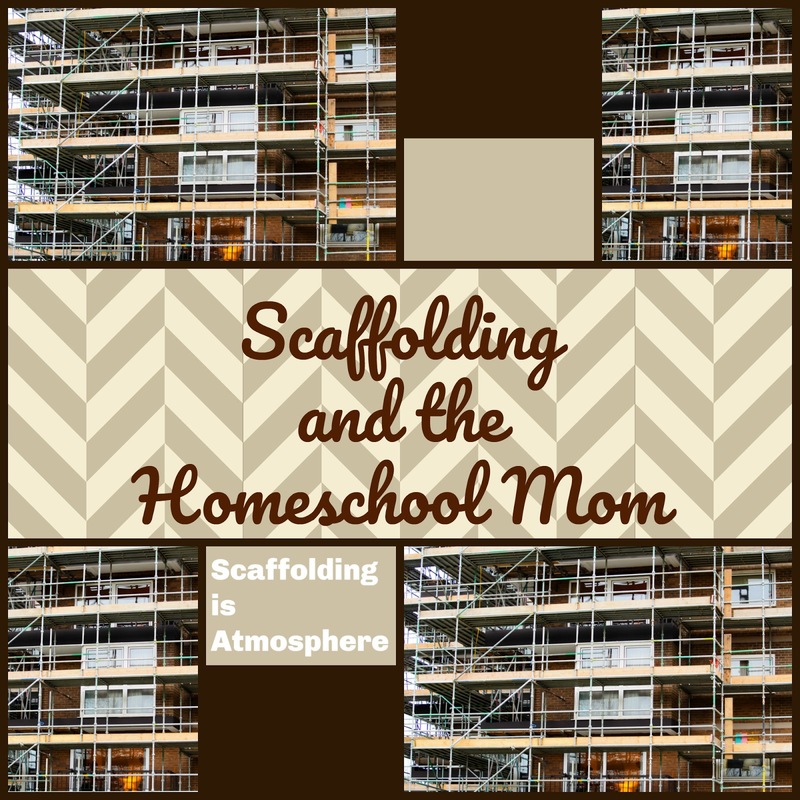 Scaffolding has to do with the atmosphere of your home, of your school, of each individual lesson. In a lesson, we aren't simply providing intellectual safety for our students, although safety should be part of it. The atmosphere should be one of joy, wonder, interest, and a desire to keep meeting with new ideas and connecting them to old ideas. Remember the sheeting and solid footing? The atmosphere of the scaffolding is transparent – the workman doesn't even have to think about his balance, because of the construction and his safety harnessing to it; he can put all of his mental and physical effort into the work at hand. In the same way as the workman, our children should have the support of a home life that doesn't whip around with the wind or change temperatures like some great swinging pendulum. This is hard! I know I can blow hot and cold depending on the time of day, time of week, or -dare I mention- time of month? Children should know that they are loved – not simply by words (please do say the words!) but by the ambience of the home and the treatment they receive therein (even when it's hard). I tell my kids that it isn't obedience when they do what they already want to do what they've been instructed – it's obedience when they submit their will to the direction of their authority. It's the same for me. Parenting and loving take the same kind of concentrated effort (we also are in obedience to an authority, after all) By taking care - when we want to lash out harshly - to control our own emotions we show love. They should know that learning is valued and valuable. They should know that we are stewards. They should know a great many things simply by how we live our lives and do our things. They should know the atmosphere they're surrounded by is one that they don't have to pay attention to, but can take for granted as being for them and for their growth toward maturity. This is definitely for parental sanctification. What in the environment tells our children learning is important? What in the math lesson tells your child that math is important? That they can do fractions? That algebra isn't scary? What in the family lifestyle gives children the freedom to try new things, to learn on their own time, to want to learn on their own time? Have we prepared the base plate of our homes, our homeschools, our lessons, our attitudes to support our students by placing it all on Christ, or are we unintentionally throwing their footing off before we even begin? Here's the thing, though, Atmosphere can be intentional, but it has to be natural. There's a tension. We can tell when something is put on awkwardly, like a tshirt backwards or a skirt askew. The atmosphere in your home or school reflects a way of life. What we do as homeschoolers – and as Charlotte Mason homeschoolers, in particular – is counter-cultural. It takes effort. This lifestyle, this atmosphere we enjoy in our home is a radically different, but completely worthwhile way. As we learn to love it more and more, that great room in which we set our feet grows. It seems like it should be smaller, but it's so much wider than we can imagine. That's what intentionally changing our atmosphere does. 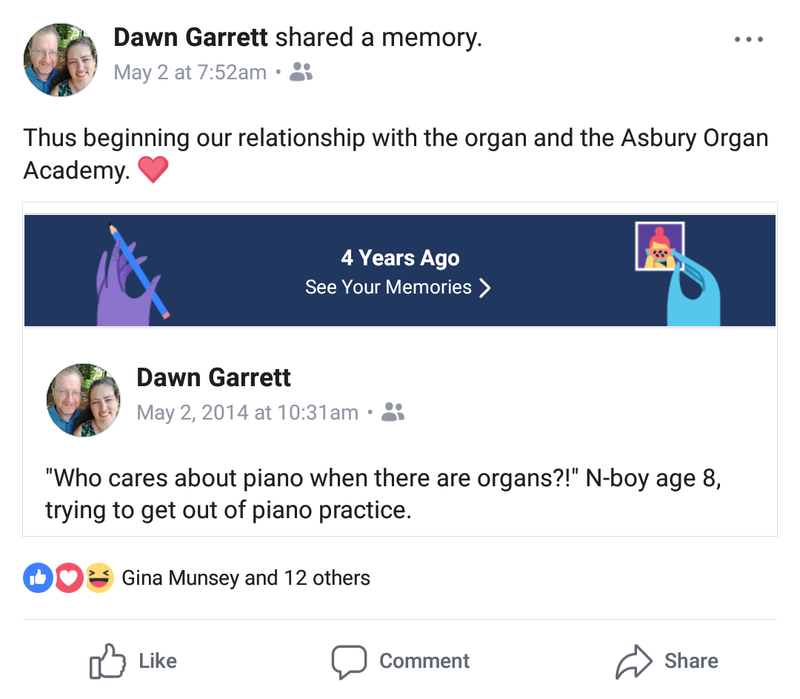 That post incited a Facebook friend to tell me there's an organ academy for kids in our town. The rest is history. The thing is, while one of my daughters takes organ too, she doesn't love it like he does. She enjoys it, but it isn't consuming. My other daughter's gifts lie elsewhere and she and I decided that 5 years of piano lessons were enough for her. 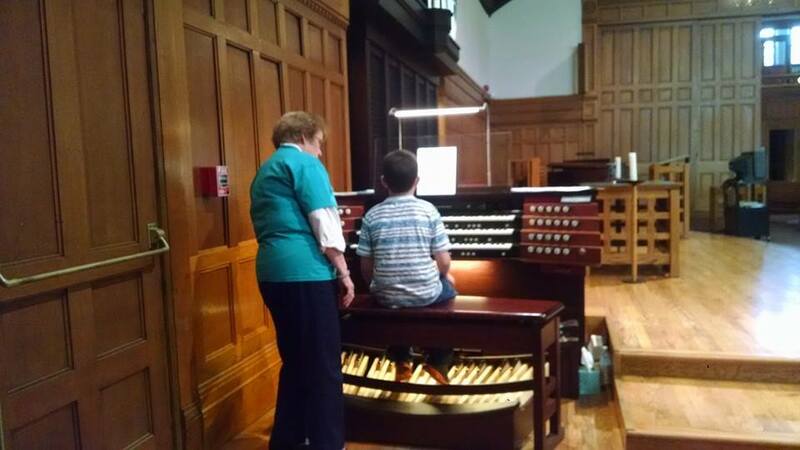 The atmosphere of what we brought into our home, his personal experience, and his natural inclinations led to an enthusiastic practice of what he loves, but it's for him, not for all of my children. By spreading a generous feast of ideas and arts, they can still appreciate each others' interests while delving into their own. They may delve deep in one area, but they still are served from the wide tableau. That generous feast is part of the atmosphere we're bringing to bear. The atmosphere portion of scaffolding is not just the meta, the lifestyle. It is also within the schoolroom. Is it welcoming? Joyful? Is school a job for you or the children? 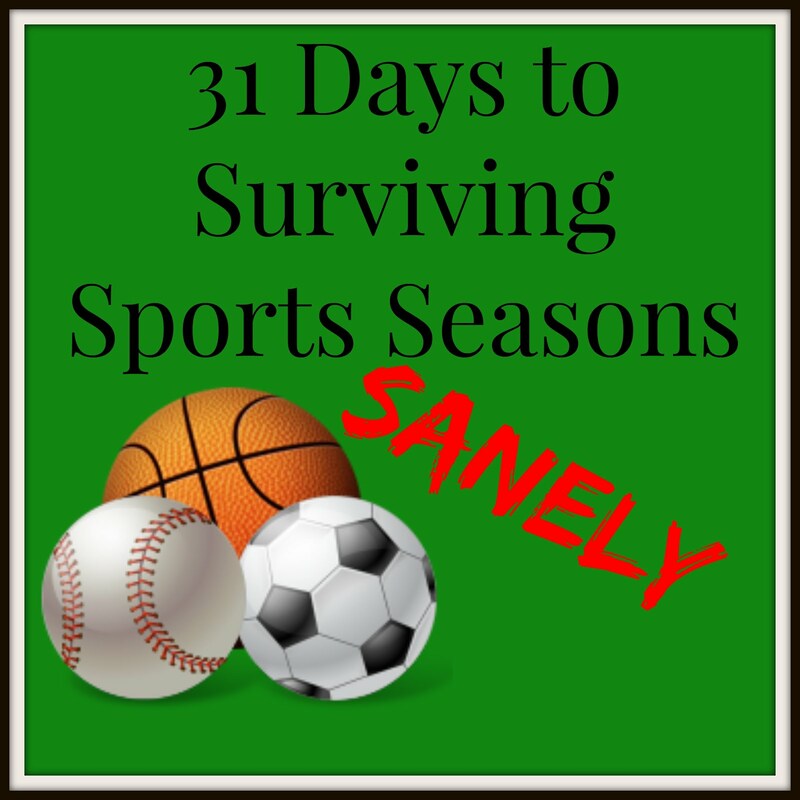 Is it drudgery or vivacious? How do you approach the whole concept of the lessons at hand. The atmosphere of the schoolroom isn't necessarily based on the décor of the schoolroom. 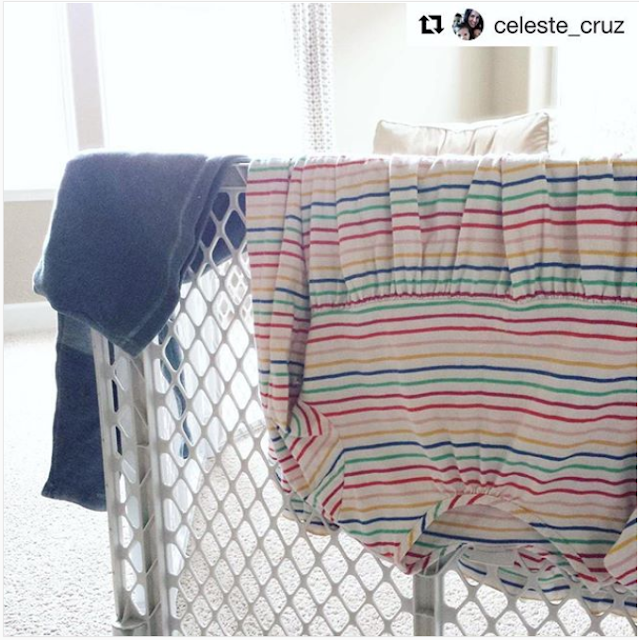 Remember, Mason says, “we do not mean that a child should be isolated in what may be called a 'child-environment' especially adapted and prepared," Your attitude is part of the scaffold. It's the same thing – aim at maturity and you will get maturity and a childhood; aim at childhood and you will get perpetual childishness. 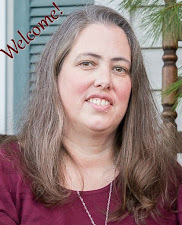 How can you make your homeschool room welcoming yet not stultifying? This is part of scaffolding the lesson. Atmosphere doesn't only matter in the household or in the schoolroom. During the lesson, are we just trying to get done, already? Are we powering through so we can finish? Are we shutting down interest and wonder with poorly chosen materials or even our own seeming disinterest as we are busy with many things – kitchens, laundry, phones? (preaching to myself here). While Masterly Inactivity is important, do we leave children too much on their own (which is not masterly)? How can we be more engaged with our children in their lessons – that they and learning are our priority? Are we prepared for the lesson? What about the end? Do we leave the pathway open to expand upward with questions to seek out more depth and more interest, or do we shut those down because we have so much to do or the questions don't “fit” in the curriculum? That discussion at the end of a lesson often forms the connection to the next lesson. The science of relations helps a student have a relationship with the subject at hand, yes, but one of my favorite questions after a narration is, “Does this remind you of anything?” tying ideas to other ideas. It's especially exciting when it ties to another discipline. My daughter was recently excited to realize that a double negative in math is akin to a double negative in grammar but not in life – two wrongs don't make a right. Discussion out of a lesson led to that understanding. The discussion may bring up questions and ideas that are important to our children, but not in the ensuing lessons. 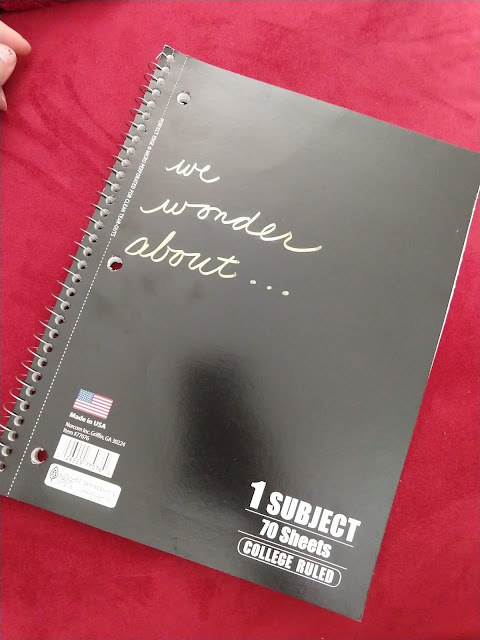 A suggestion I read on Instagram is this little spiral notebook where we can capture those “I wonder ...” questions and have them for later. This way we don't shut down the ideas and thinking, but can continue to move forward without distraction. And we can think more about the idea at a more appropriate time. Scaffolding uses the tool of atmosphere – we foster a lifestyle, we make the school room comfortable and inviting, we prepare in order to encourage careful attention and interest, we seek out relationships and connections.